Estimated time for delivery: 15 to 25 days min-max. 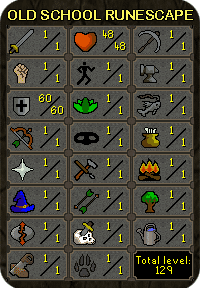 The old school Runescape account was trained and quested by only me and members of my team. The RS 2007account would never get recovered because im hand training a huge amount of accounts currently.